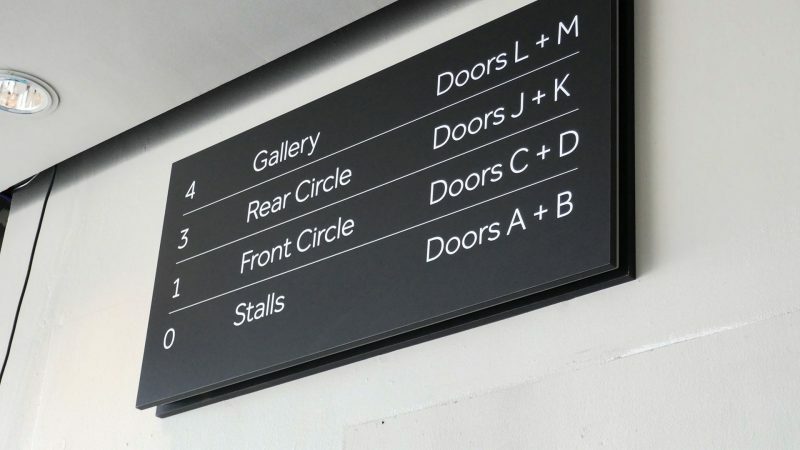 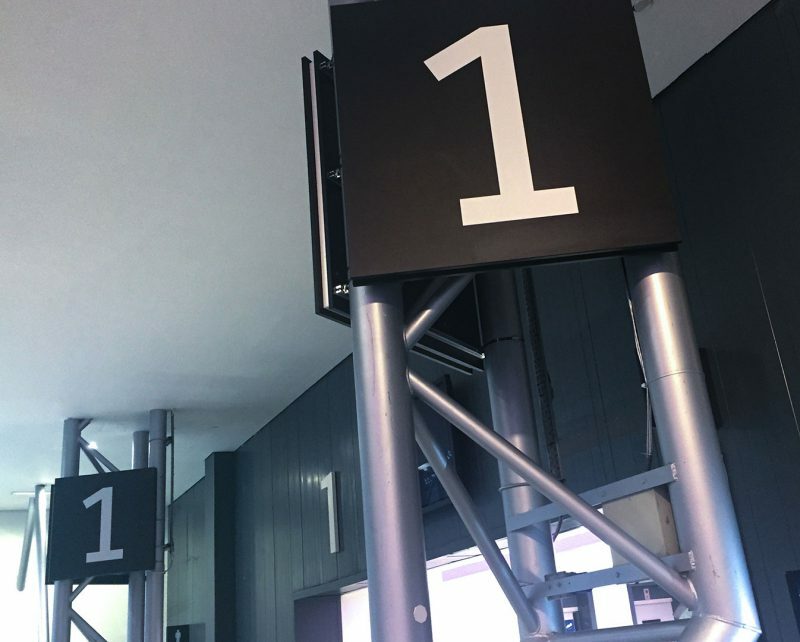 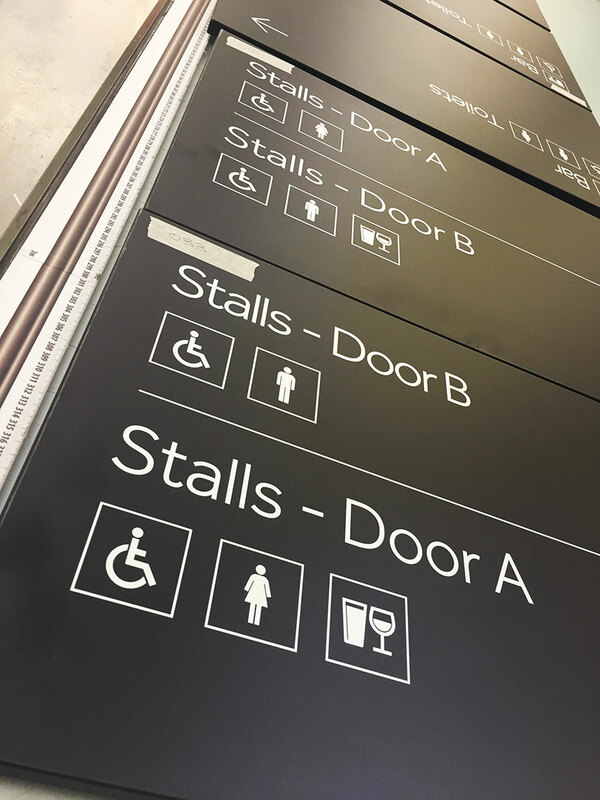 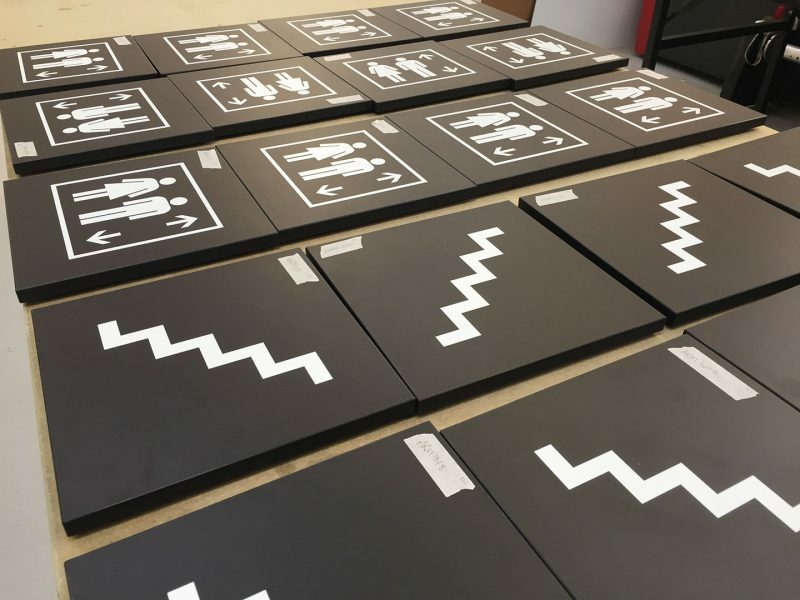 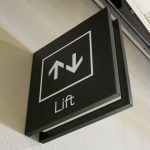 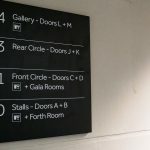 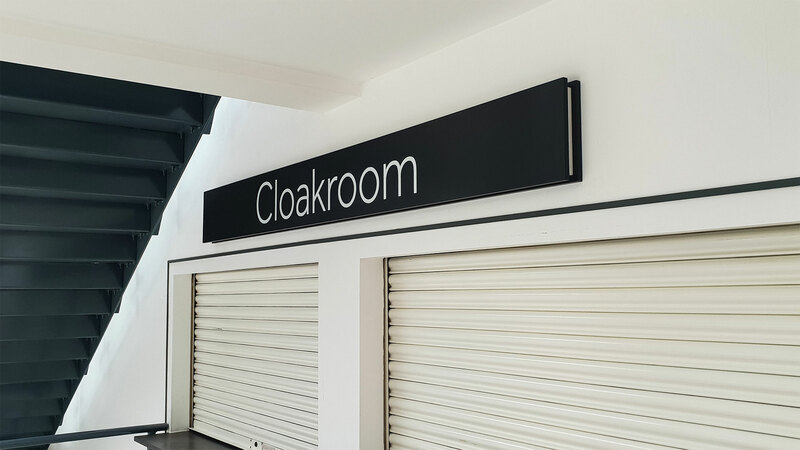 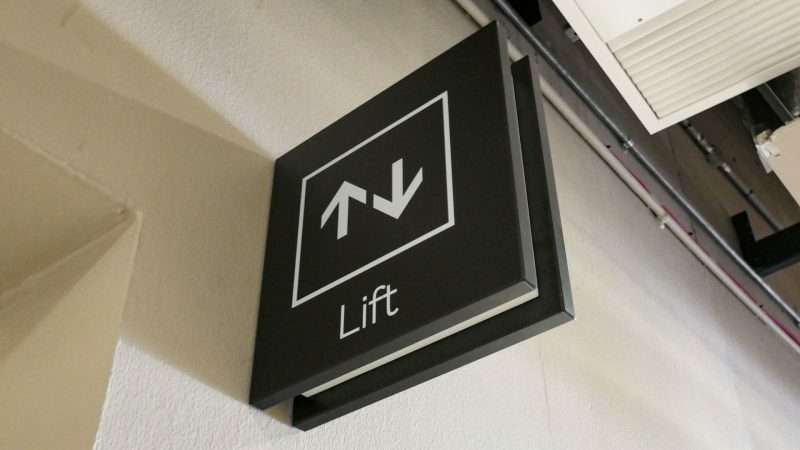 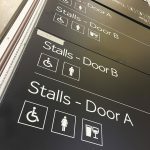 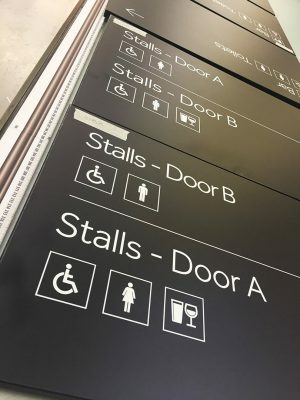 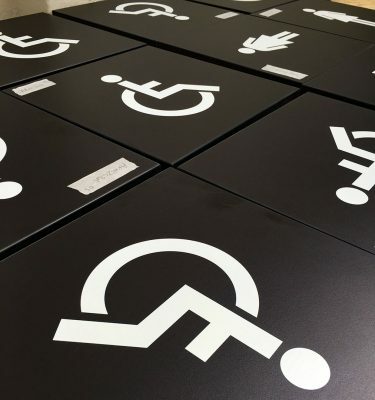 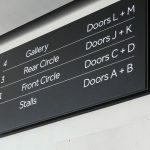 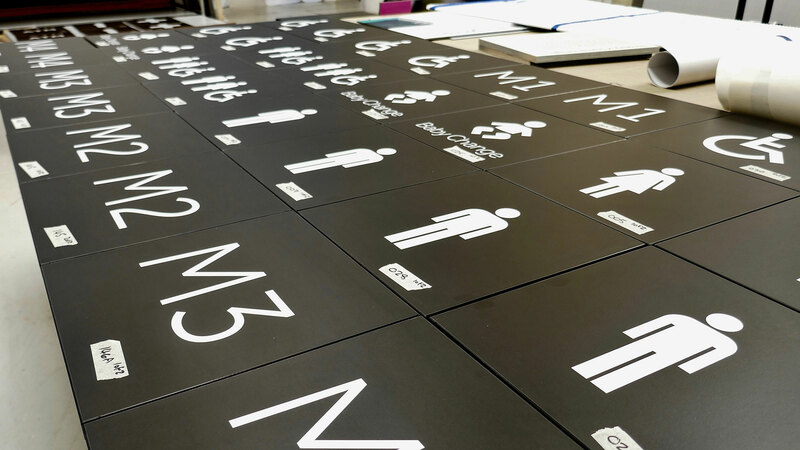 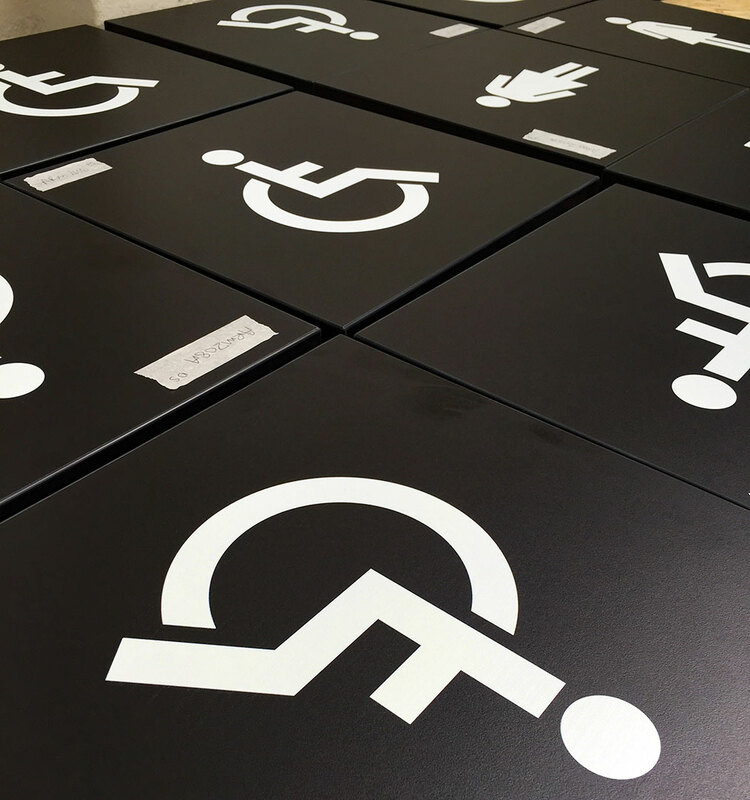 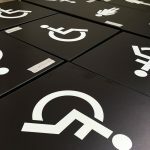 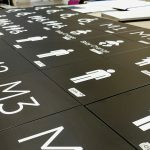 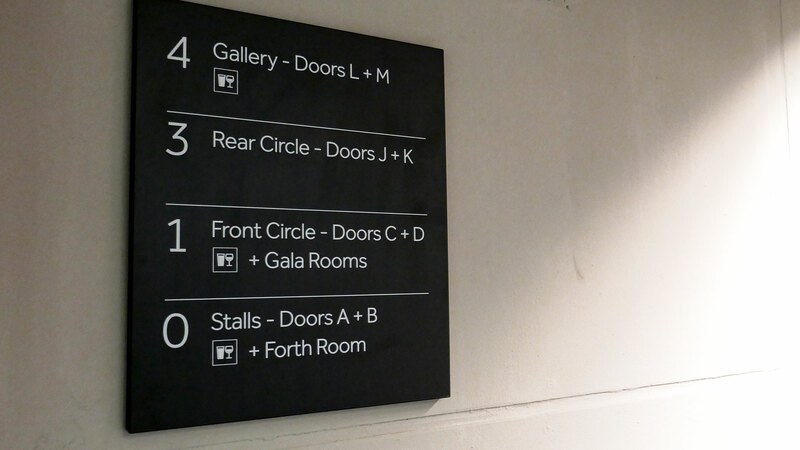 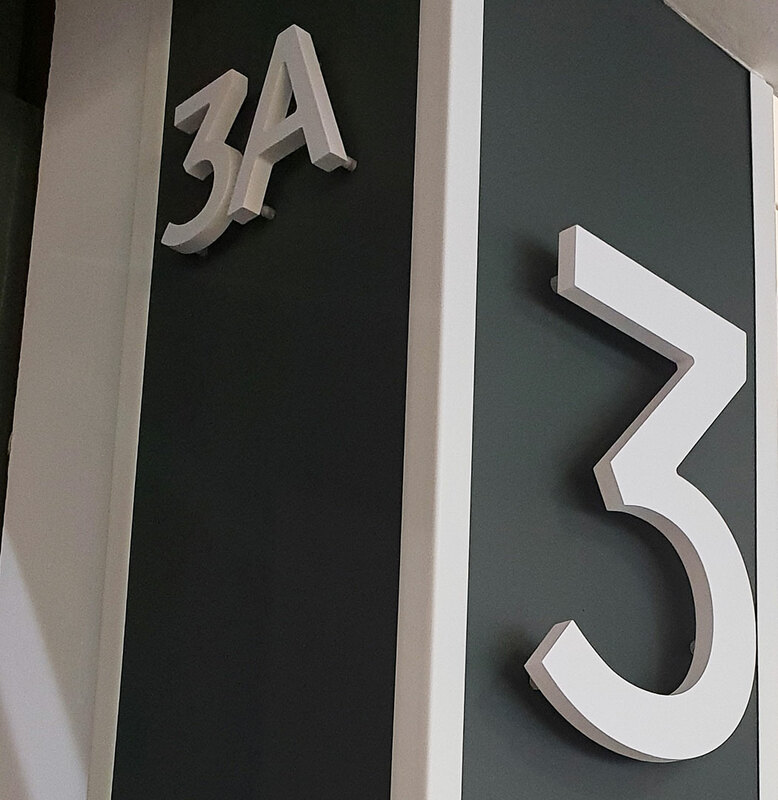 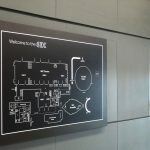 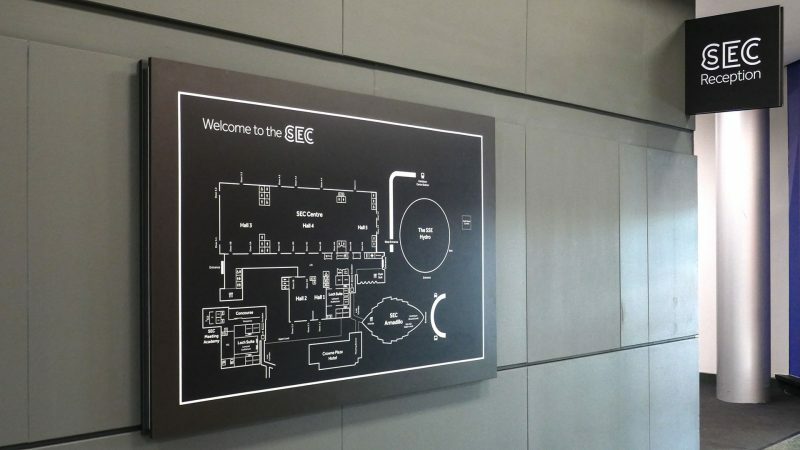 EVM worked in collaboration with the SEC Campus and Scottish Design Group of the Year 2018, Freytag Anderson, to develop, manufacture and install a new Wayfinding system for the recently rebranded SEC Campus in Glasgow. 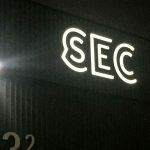 The SEC Campus is Scotland’s largest exhibition, conference and event facility located on the North bank of the River Clyde and is an important Glasgow destination for Scottish, UK and international visitors, strategically and economically. The campus comprises of three iconic venues: the SEC, the SEC Armadillo and the SSE Hydro. 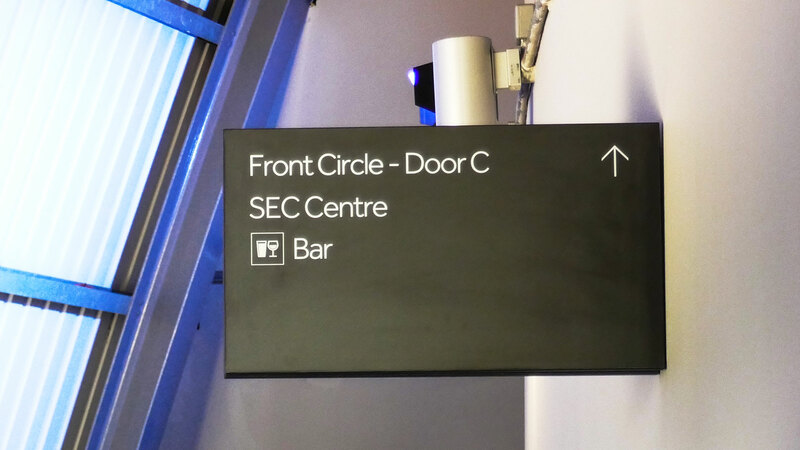 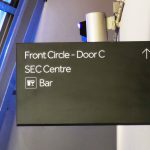 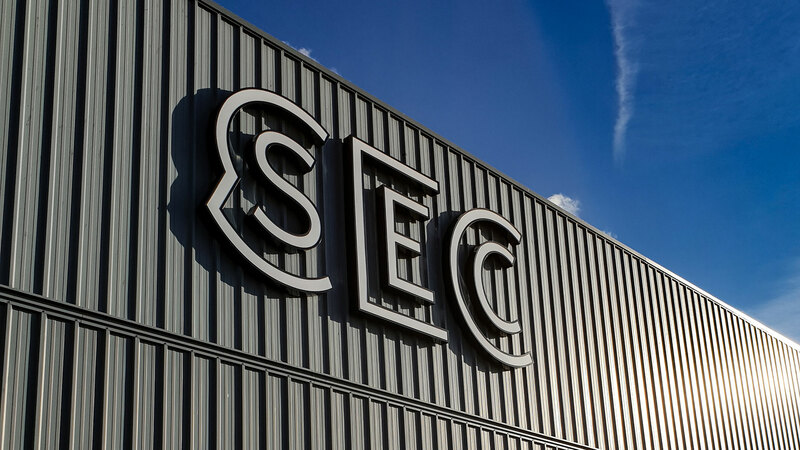 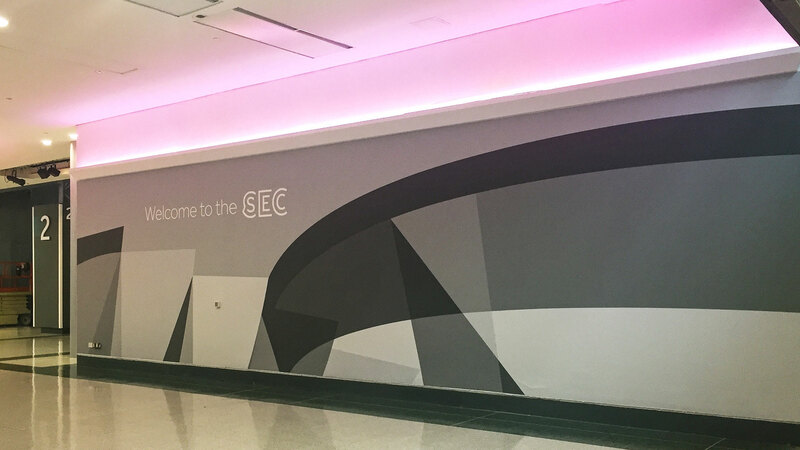 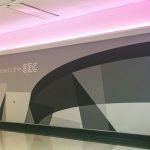 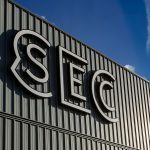 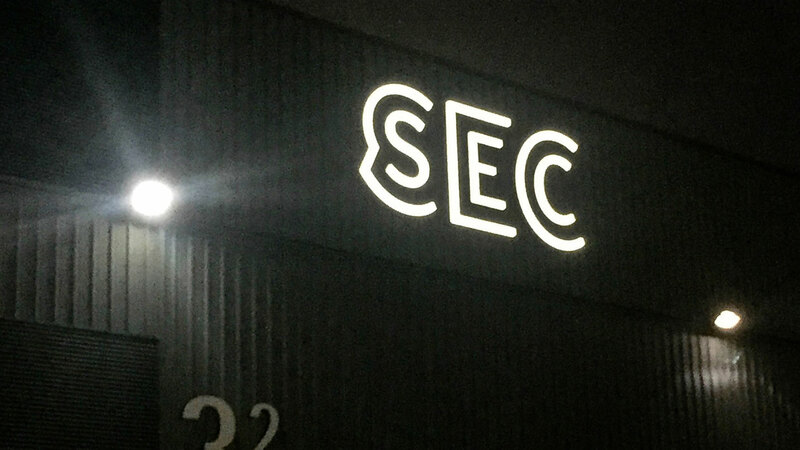 EVM collaborated closely with the SEC management team for two years to develop a new flexible and elegant Wayfinding system for the site that aligned each venue to the new SEC Campus brand. 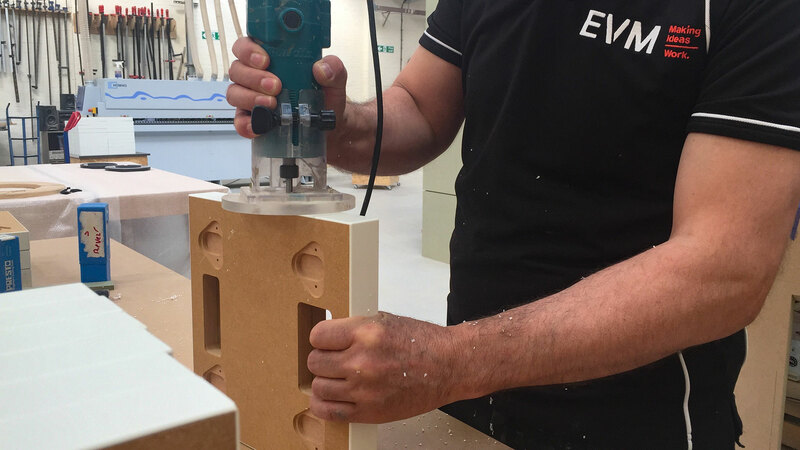 EVM scoped the site and provided project management of the scheme including technical design, construction drawings and design prototypes. 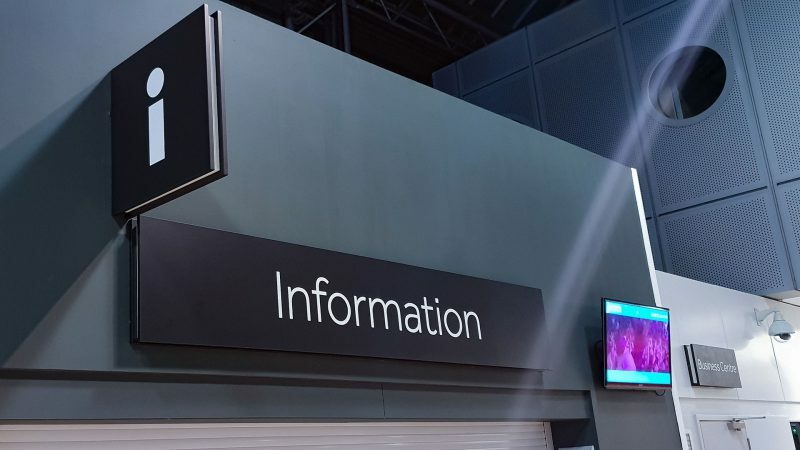 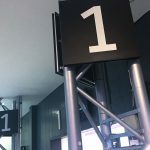 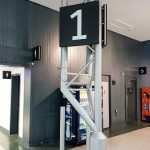 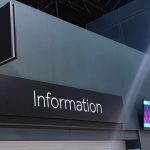 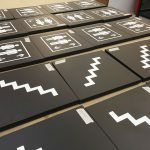 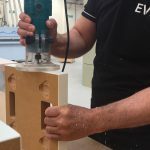 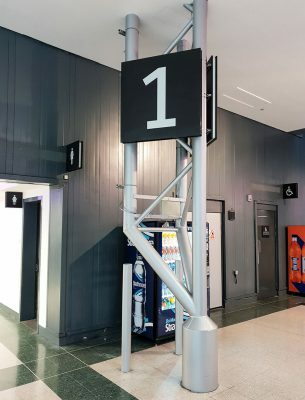 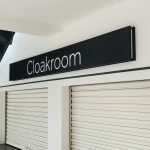 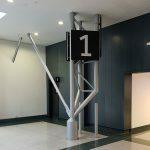 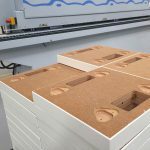 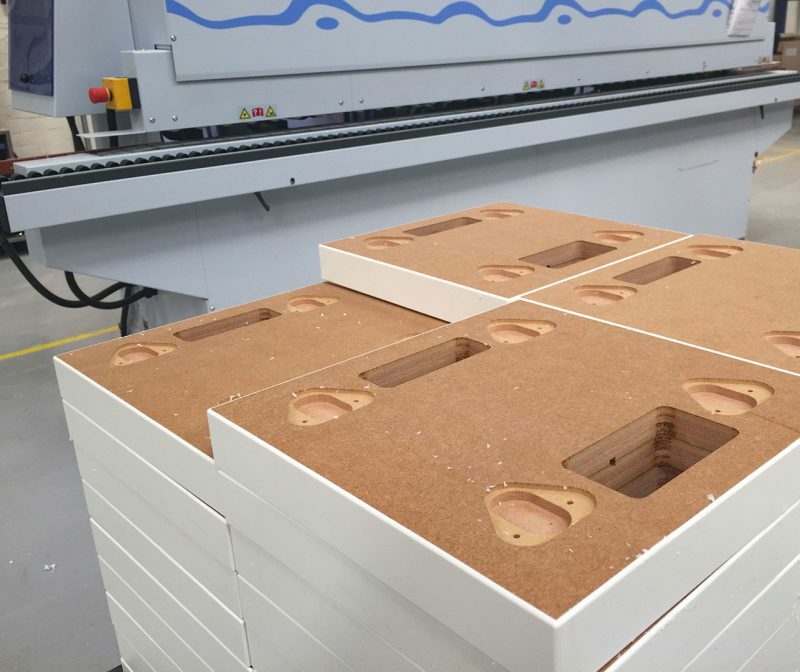 EVM manufactured the entire Wayfinding system in-house and began installing the system in a phased roll-out in Summer 2018. 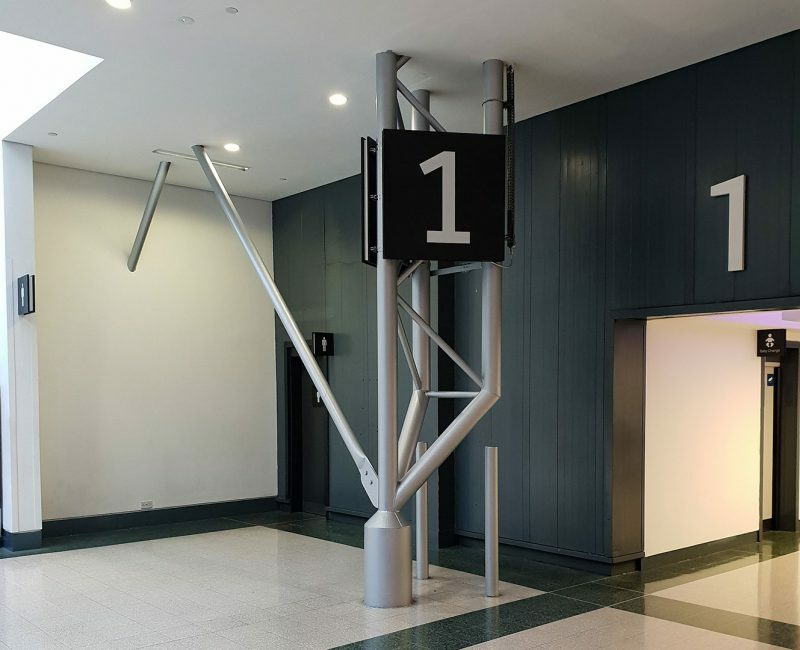 The project is ongoing and incorporates both exterior and interior Wayfinding components.